The origins of Can Canals estate, located in the Catalan comarca Alt Penedès, date back to the 16th century. By that time, the love of the land and passion for wine and its making had already earned the Canals family its reputation of good work. 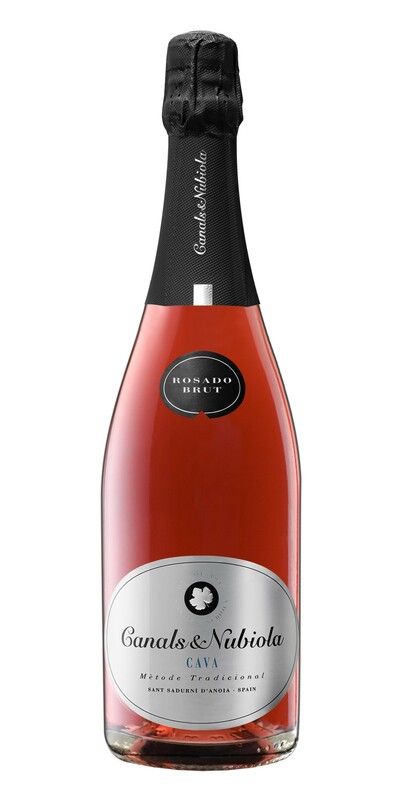 In the late 19th century, when this wine region began producing sparkling wines, the Canals family started producing in their cellar a high quality product, bottled without label, solely for the consumption and pleasure of the family, relatives and friends. The bouquet was so prized that in the early 20th century they decided to produce and bottle it under the conjugal surname, thus creating the brand Canals & Nubiola, which quickly drew the attention of consumers. The prestigious wines that the company has been making for generations with love only comparable with that for a work of art have been appreciated by a great many lovers of this divine juice. Canals & Nubiola is the fruit of experience gained harvest after harvest. A history expressed in tradition, prestige and the love of the masterpieces that nature affords us the opportunity to enjoy.